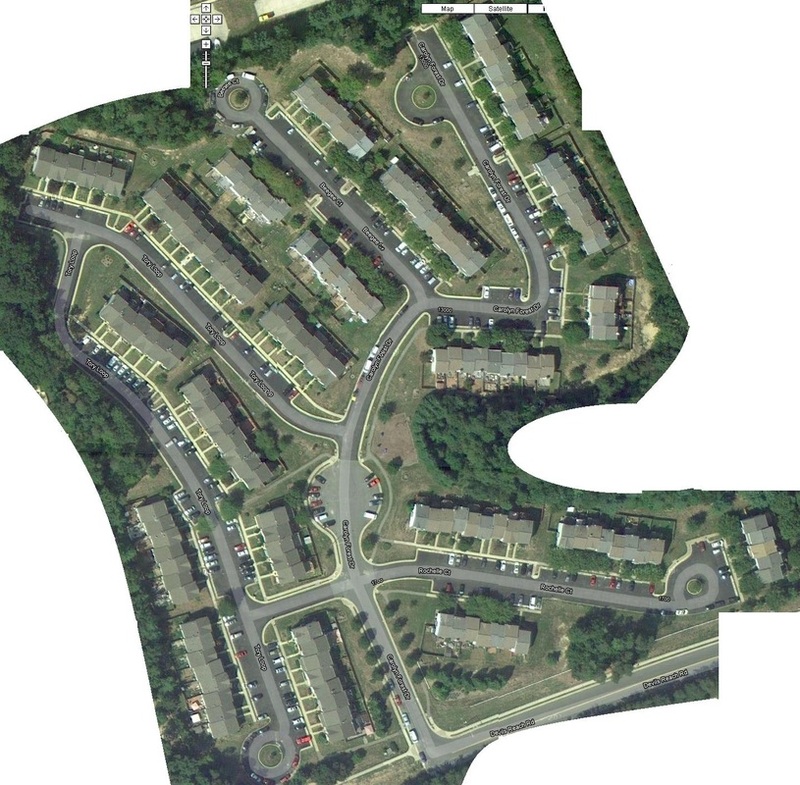 Carolyn Forest is a small community of 155 townhouses located in Woodbridge, VA. It is conveniently located off of route 123 and the North and South bound I-95 on ramps. In addition the community is 5 minutes from the Virginia Railway Express (VRE) and other commuting options. Interested in Homes for sale in Carolyn Forest of Woodbridge, VA? Please see the current listings below and contact Claudia Nelson with any inquiries or questions.